More limited edition collector fragrance bottles, with the usual disclaimers: in most of these cases, the juice is unchanged, just the bottle is “special” (or not, as the case may be), and some of these may not be available in the US. 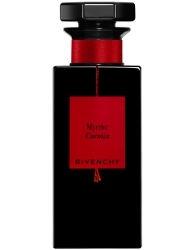 Today’s post includes special edition bottles from Hermès, Zadig & Voltaire, Cartier, Givenchy and Yves Rocher. 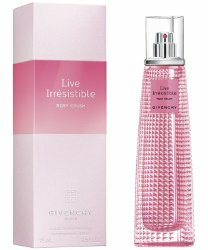 From Givenchy, a spot for Live Irrésistible Rosy Crush and Le Rose Perfecto lip balms. Rooney Mara takes the metro, for Givenchy L'Interdit.